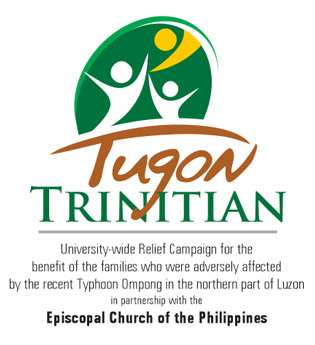 As part of its 12th year anniversary celebration as a University, TUA is launching “TUGON TRINITIAN”, a university-wide relief campaign for the benefit of the families who were adversely affected by the recent Typhoon Ompong. 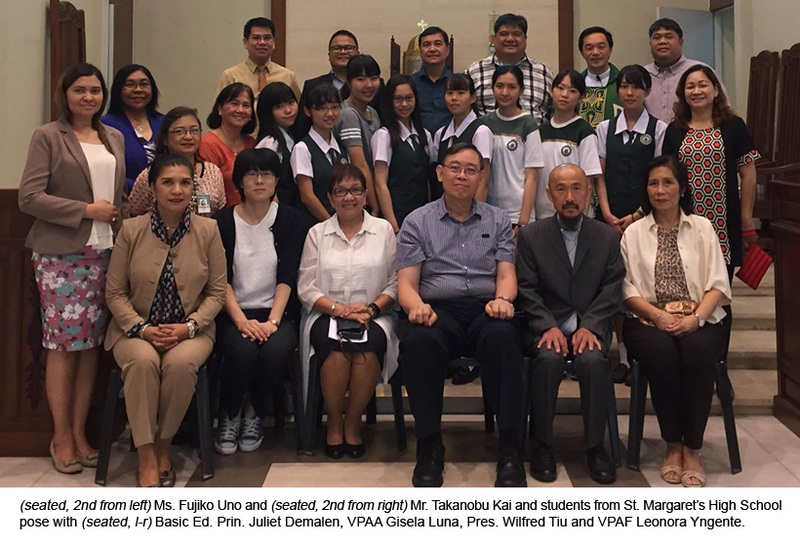 In particular, the said relief campaign will focus on providing assistance to the communities of the four (4) dioceses of the Episcopal Church in the northern part of Luzon. 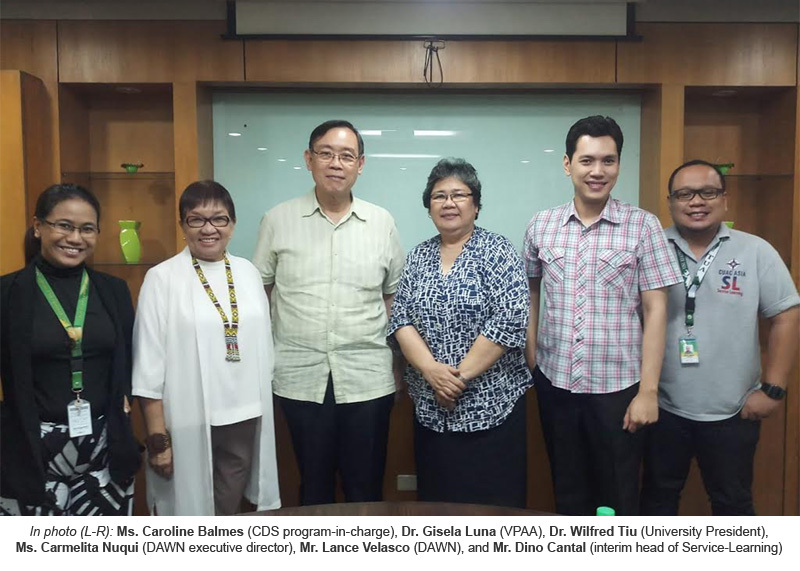 Through this relief program, TUA hopes to collect voluntary donations, in cash or in kind from the administrators, faculty, staff and students. The collection period shall run from September 20-26, 2018. All donations to be collected shall then be turned over to the National Office of the Episcopal Church on September 28, 2018. In this connection, we appeal to your generous hearts to share whatever cash and/or goods you can give for this relief campaign. 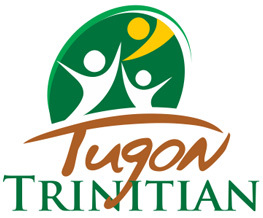 http://www.tua.edu.ph/wp-content/uploads/2018/09/Tugon-Trinitian.jpg 218 263 admin http://tua.edu.ph/wp-content/uploads/2017/12/TRINITY-LOGO.png admin2018-09-23 09:47:002018-09-23 09:49:28TUA Launched "Tugon Trinitian"
Last week was a long one for Trinity University of Asia as it hosted administrative officers from Kobe International University (KIU) and from St. Margaret’s High School in Japan, Chang Jung Christian University (CJCU) in Taiwan and Western Sydney University (WSU) in Australia for meetings centering on stronger partnerships towards internationalization, stronger practicum programs, more effective faculty & student exchange and joint research endeavors. 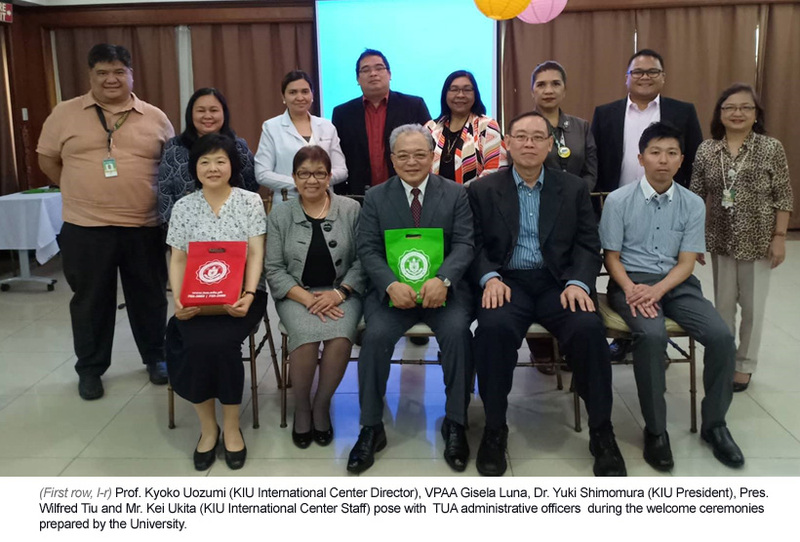 Trinity University of Asia is ISO 9001:2015 certified effective July 4, 2018. The recertification comes after Trinity was audited by SGS Philippines and was recommended for certification. 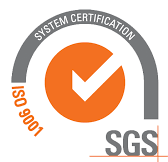 Trinity has been ISO 9001 certified since 2009 and has since transitioned to the ISO 9001: 2015 standards. The certification covers the provisions of basic, tertiary and graduate education. 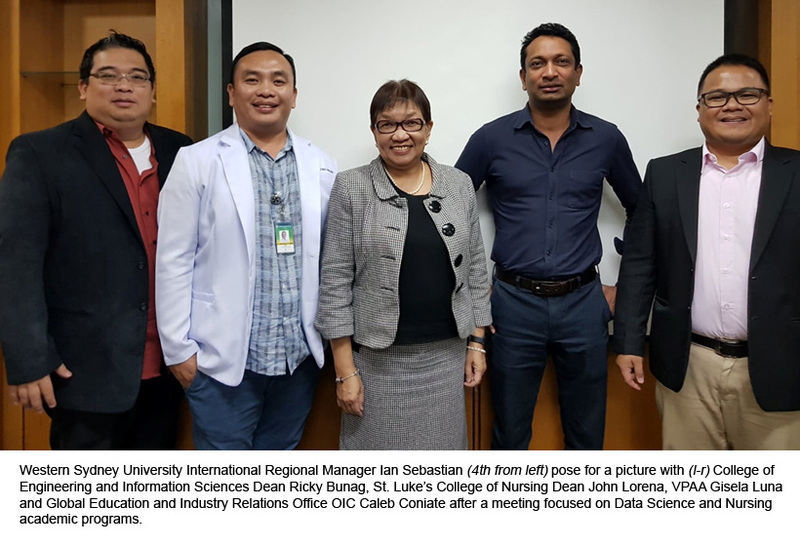 The transition to the new management system standards refocused the QMS of Trinity and further enhanced its capabilities in providing educational services of distinct quality. 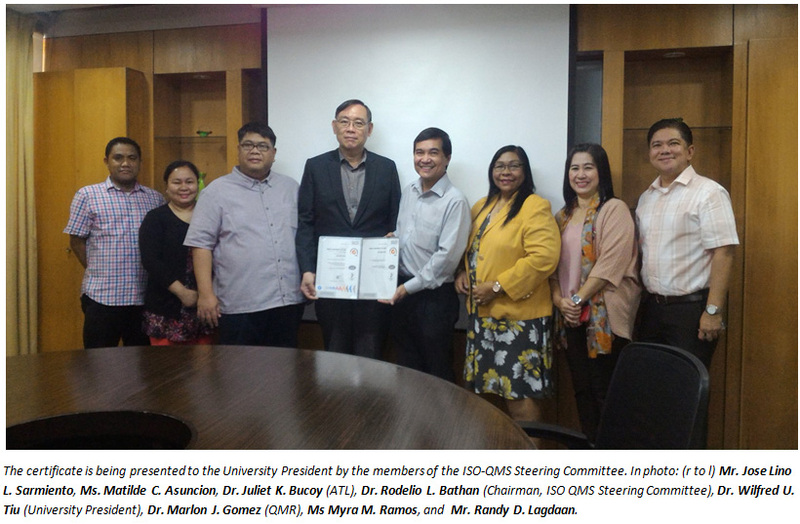 Audits conducted prior to the certification aimed to validate the actions taken by the University in the maintenance and implementation of a Quality Management System (QMS). 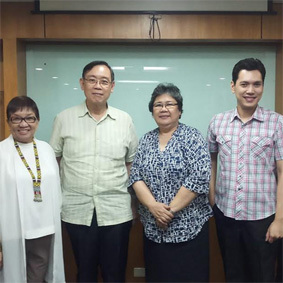 The university transitioned to the use of the new management system standard before the deadline set in September 2018. In preparation for this, Top management scheduled all the retooling and training requirements for the faculty, staff, and administrators. The training includes; ISO 9001:2015 Transition Course, Risk-Based Thinking Awareness Course, and Internal Audit Course. 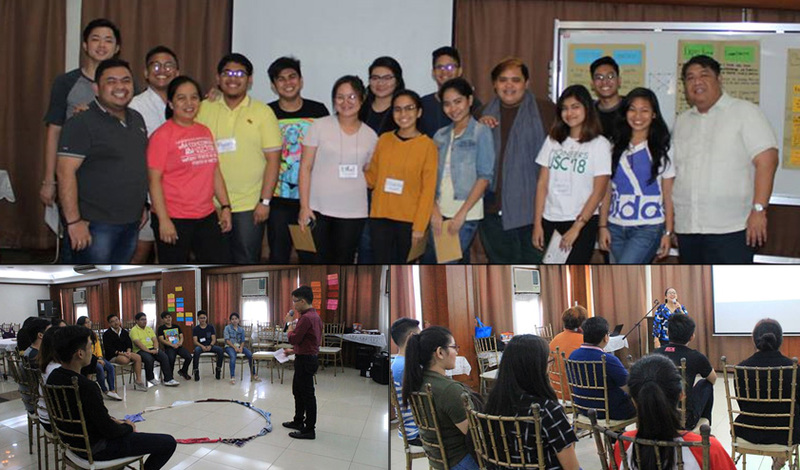 The Student Affairs Center’s Student In Governance Leadership and Advocacy (SIGLA) program enjoined the University Student Council (USC) and the Local Council Presidents and representatives to take part in the USC KABAHAGI KA Leadership Training and Planning Workshop last June 28-29, 2018 at Sinulog Lounge, Mary Alston Hall. The 2-day training and workshop aimed to strengthen participatory student governance. 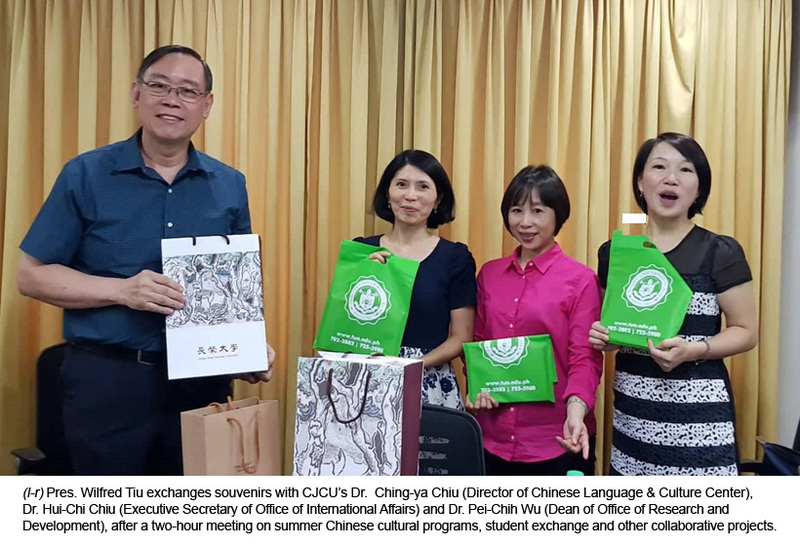 It also fosters the institutionalization of collective and shared leadership and advocacy among the student organizations. 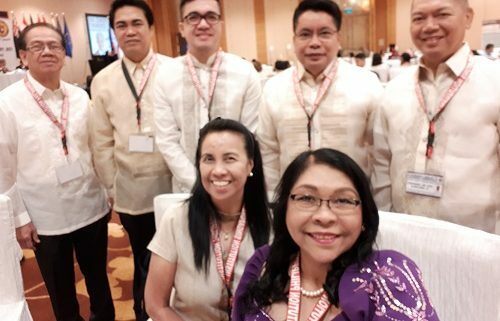 The training focused on realizing the Trinitian value of leadership and service to others harmonized by the principles of Whole Person Education and The 5 Marks of Mission. A pool of speakers facilitated the various modules in the training workshop. 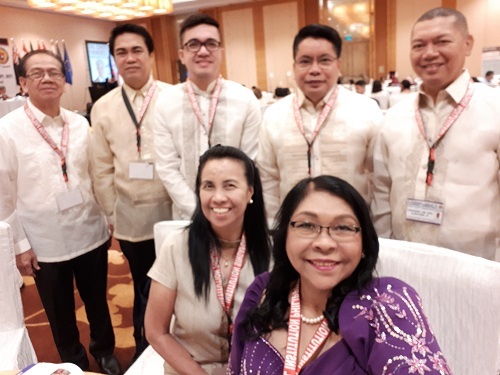 They were as follows: Dr. Marlon J. Gomez, the Dean of Students; Ms. Sally Joan Botengan, Administrative Assistant of the Chaplain’s Office, Mr. Juan Adolfo San Juan, 2 time USG President Pamantasan ng Lungsod ng Maynila; and Mr. Homer Balmes, Student Development and Training Specialist. At the end of the training-workshop, the participants expressed their gratefulness for the opportunity to plan and bond with their co-student leaders in among the respective colleges, reevaluating their values, immersing in different perspectives and essentially understanding themselves better as student leaders in service of the Trinitian community.